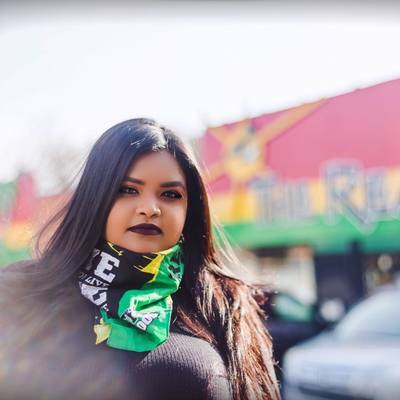 .Roxette Ramsarran is a Makeup Artist, Lash Technician and Hairstylist living in Toronto, Ontario. Throughout her life, she has always been creative in different aspects. It wasn't until her teenage years that she became fascinated with makeup. She initially decided to get certified as a Makeup Artist and Hairstylist because she had a demand of people who wanted her to do their makeup. Roxette didn't feel comfortable doing other people's makeup unless she knew what she was doing 100%. 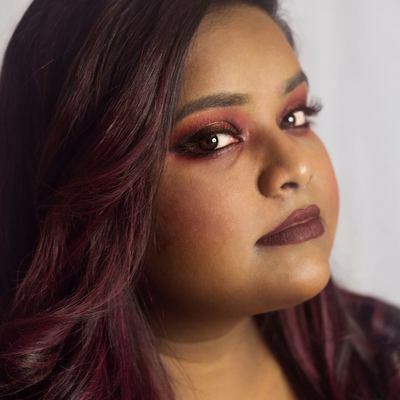 She did her studies at Seneca College in the Special Effects Makeup Artistry Certificate program where she was taught by some of the best artists in the Industry. Her instructors pushed her to be a better artist and she is forever grateful for that. After completing her program, she continued to educate herself by learning different trends and techniques through books, videos and workshops to ensure her skills were always current and so that she could be the best artist she can be. 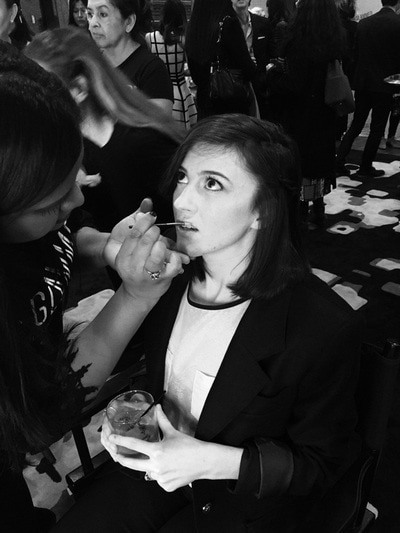 Her program included beauty makeup, special effects, script analysis and hairstyling. 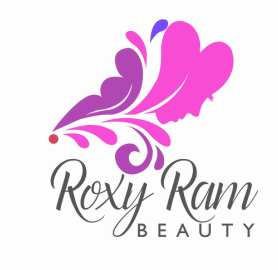 Roxette is capable of working in many areas of the makeup industry. She is also certified as a hair stylist from Seneca College and as a Lash Technician from the International Beauty Institute College. Roxette currently works as a freelance artist, she is continually learning new techniques and working with creative minds in Toronto. ​Thanks to support from her friends, family and clients, she is always striving to be a better artist. She is patient and will always work with her client to ensure that they get the look they desire.